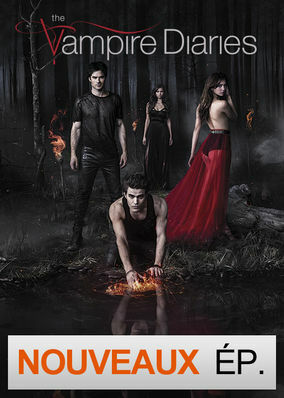 New on Netflix UK: "The Vampire Diaries"
Trapped in adolescent bodies, feuding vampire brothers Stefan and Damon vie for the affection of captivating teenager Elena. One good, another evil. Two vampire brothers obsess over a teen mortal. But her secret lies in their past.